The much discussed ‘Bengal Tiger’ in Ravi Teja-Sampath Nandi combination has commenced its shooting process today at the Ramoji Film City. The film is touted to be an out and out action entertainer. Ravishing beauties Tamannaah and Raashi Khanna play the female leads in the film. 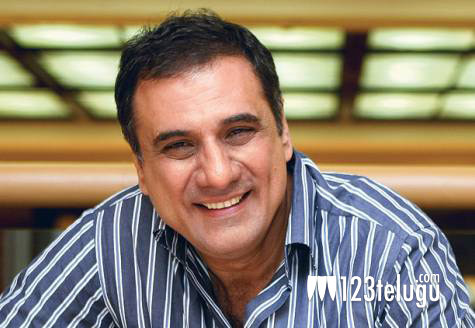 The film also stars Boman Irani, the veteran actor who added a great emotional depth to the film ‘Atharintiki Daredhi’ with his nuanced acting, in a crucial role. Boman has been a highly regarded actor in Bollywood since the phenomenal success of Sanjay Dutt’s ‘Munnabhai MBBS’. The film is being produced by Radhamohan and the makers are aiming at a Dasara release.